We are building a DIY injection machine designed by Precious Plastic to produce a customized plastic product from plastic waste. 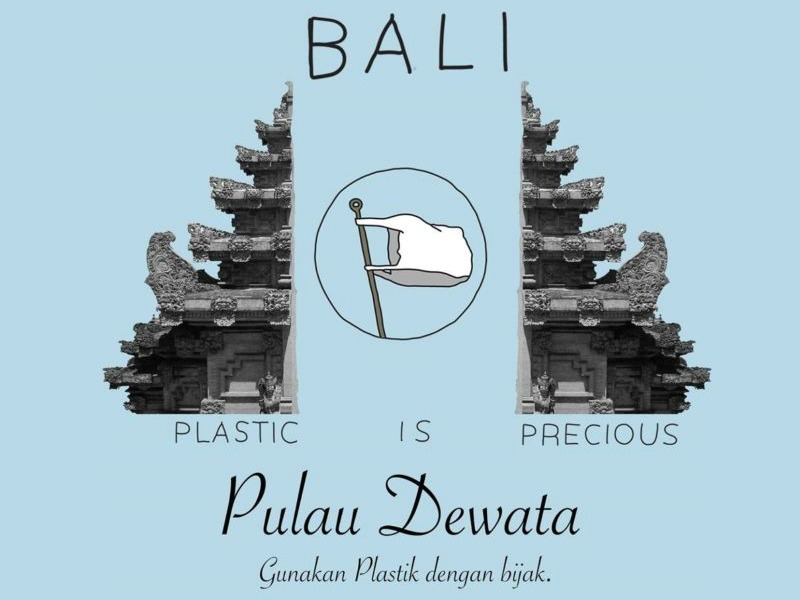 Bali produces 3,452 m3 of plastic waste per day, three-quarters of which is not being disposed of properly (Tribun News). Currently, there are various models for plastic waste disposal in Bali, however, each has its own challenges. For example, private companies who upcycle or collect and dispose of plastic waste require significant investment and are inaccessible by local communities. Individual waste collectors, on the other hand, earn far too little to generate widespread interest among the Balinese population. The challenge we aim to address is how to turn plastic waste into productive use with a relatively small investment so that it’s accessible to local communities. We are building a DIY injection machine designed by Precious Plastic. The machine uses a mold design to produce a customized plastic product from plastic waste. Kilograms of plastic required to generate one product. Customer testimony and other feedback. We hypothesize that waste collectors who process their collected waste using the injection machine will be able to sell the final product created by the injection machine, at a higher price than they could sell the equivalent amount of raw plastic waste. The results proved that we could sell the products at three to ten times the production cost, depending on the type of product made. This result suggested that this machine generates profit incentives in recycling plastic waste. However, we also found that the production capacity is restricted by the machine’s design, making the economies of scale quite narrow. In addition, this machine only processes certain types of plastic for which there are already established processing facilities, hence this may not be a high impact solution that addresses all aspects of the plastic pollution problem, but is more valuable as an educational tool or recycling “gimmick” to highlight the issue and show what is possible in the recycling sector. 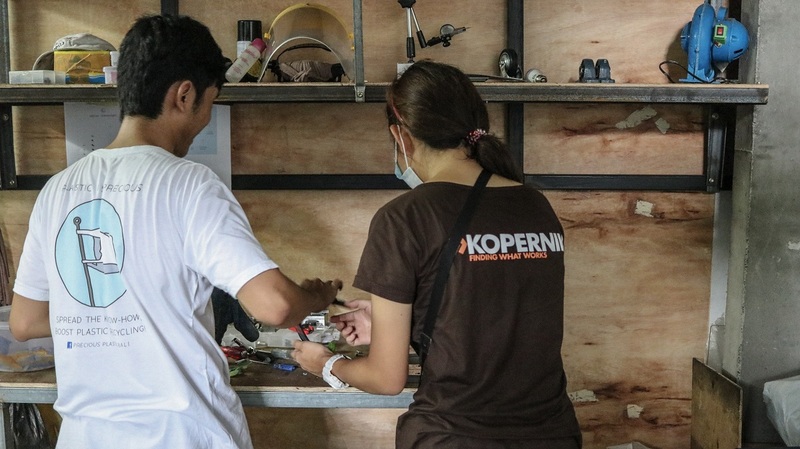 Kopernik Solutions provided a sub-grant to a trusted partner organisation who is implementing this project.